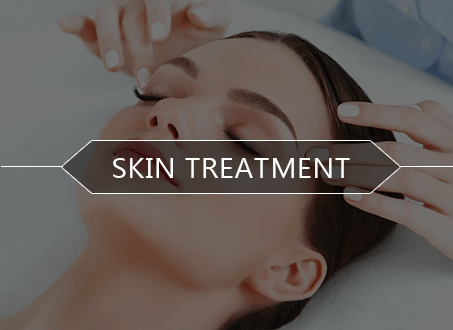 The Metamorphosis clinic offers the best skin treatment in India. The skin treatment procedures we perform not only refresh and rejuvenate a person’s appearance, but can treat various skin maladies. We provide customized treatment to suit the skin care needs of different people. Our well trained staff is able to create customized treatment packages for every client. At Metamorphosis clinic, we offer effective hair loss treatment for women and men. 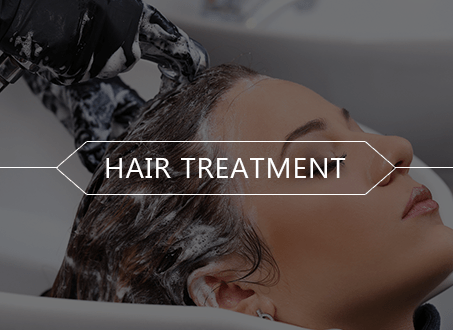 We can help you choose the best treatment for hair loss for your situation. One of the treatments we use is the Dermaroller technique for hair regrowth. This treatment works by stimulating blood circulation. This stimulates regeneration in the affected areas, encouraging hair growth. 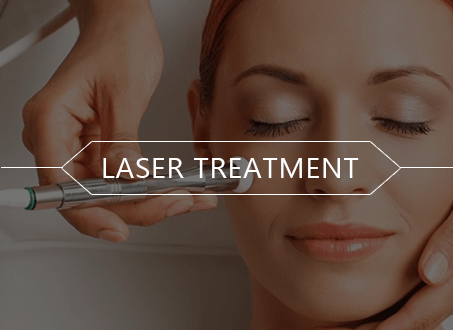 At Metamorphosis Clinic, we take very special care in formulating specialized laser treatment plans to provide our clients with the most appropriate and technologically advanced skin care services. An impressively high rate of satisfied clients across Mumbai and surrounding regions is our testament for providing top-notch dermatologist services by a team of veteran professionals. We help people from all walks of life to maintain their natural beauty. 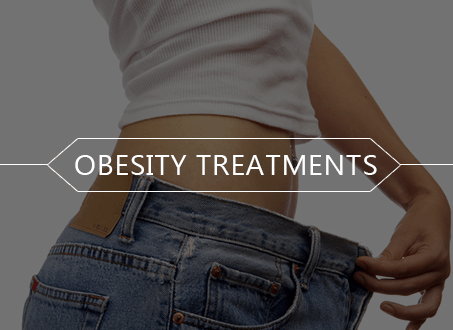 At the Metamorphosis clinic, we acknowledge that obesity is an important nutritional problem. In fact, childhood obesity is on the rise in Mumbai, Delhi, and other parts of the world. Many factors contribute to this disease and we offer many types of treatment. The most effective and long lasting treatment for obesity is changing one’s eating habits. Weight loss can be achieved by creating a negative energy balance by minimizing the amount of food intake at 500 to 1000 calories less than the daily intake. When this does not work, a person can opt for weight loss treatment.